Tibet the highest plateau on the earth provides numbers of fantastic trail. Around 14 of the world’s 8000 m peaks including Mt. Everest is situated in Tibet. 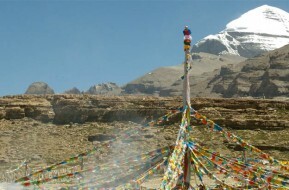 Due to remoteness of Tibet combined with its climatic extremes gives trekkers a special challenge. 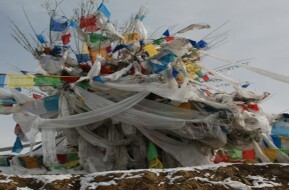 Also you will be able to explore the rich Tibetan culture and ecological contrasts. There are only few places in this universe where you can witness an ancient and sophisticated culture like in Tibet. Trekking to Tibet needs proper preparation due to its location, even on the most popular treks it can involve several days of travel without any outside help, high passes up to 5,300 m are crossed. Far Out Nepal has been operating various tours and treks to Tibet for several years so write to us in case if you are planning a trip to this amazing land. We can create a compact program and can also offer your a very competitive price for the tour. Given below are some of our popular trips you can just take your cursor down and browse it.